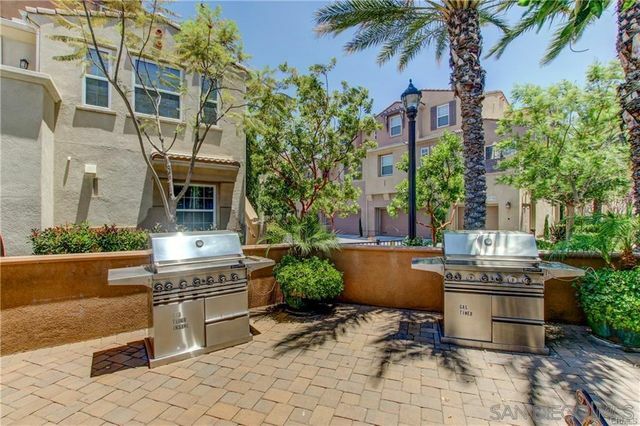 This upgraded 3-bed, 2-bath home will enchant you. This single-story charmer is ready to welcome its new family. Dramatic light & bright vaulted ceilings in living, kitchen, and master! Kitchen and master bathroom have been recently renovated in a fresh, contemporary style. Stainless steel appliances. Smart home features Nest thermostat, ring doorbell, and solar panels. Desirable curb appeal - English cottage style with brick pathway. 3 car garage w/workbench. Hot tub with custom deck. Big lot. NO HOA! Beautiful Redhawk home, completely remodeled! This pool home is 2,648 square feet with 5 bedrooms and 3 bathrooms. Beautiful new floors and paint throughout along with a fabulous new kitchen and bathrooms! 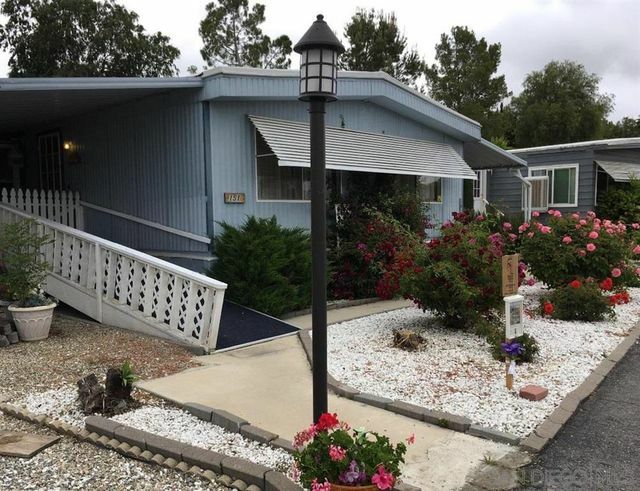 There is a bedroom and full bathroom downstairs and 4 bedrooms and 2 full bathrooms upstairs. The master suite has it's own fireplace and private balcony overlooking the large backyard with a private pool. 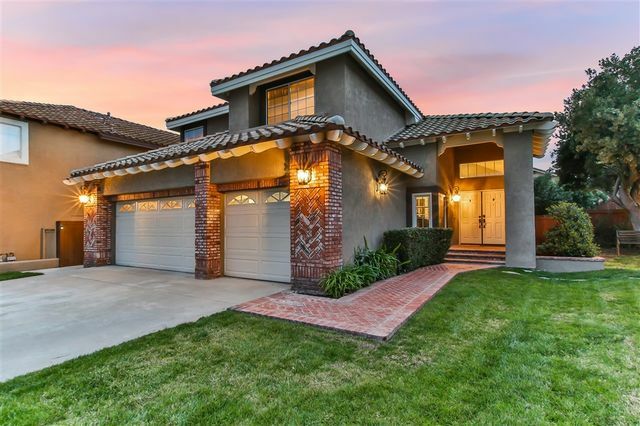 There is a three car garage and beautiful upgrades throughout. 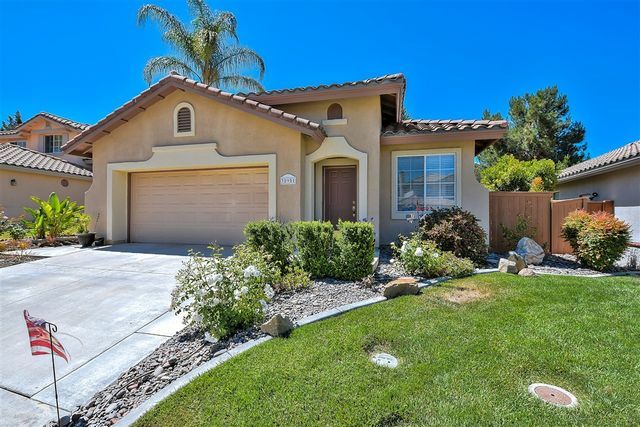 GORGEOUS SINGLE LEVEL HOME situated on a quiet cul de sac in the Temeku Hills community. 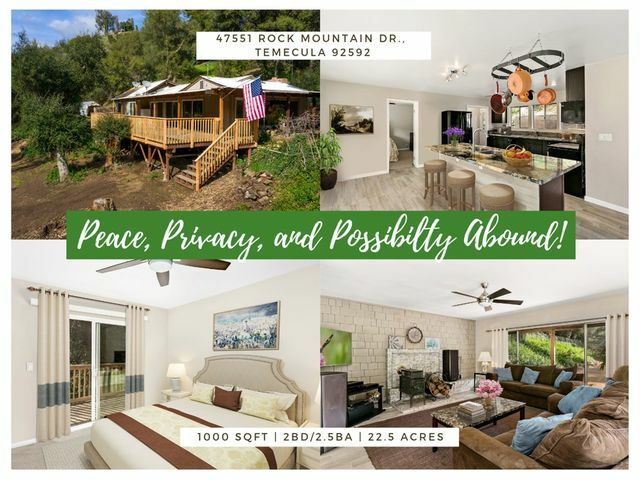 This well maintained home offers beautiful ceramic tile thru out, w/carpet in living/dinning area & laminate wood floors in bedrooms.Cozy family room features a natural stone fireplace, ceiling fans & eating area. Light and bright kitchen w/recessed lighting, tiled counter tops w/all white appliances.Dual sinks in Master Bath w/separate tub & shower. Inside laundry. Low maintenance landscape front & back. MUST SEE!!! JUST REDUCED!!!! Highly sought after community of Paseo Del Sol Corner Lot. Featuring 3br/2.5 bath with loft that can be converted to a 4th br. All bedrooms are upstairs. High Ceiling in the living room with laminate flooring through out the first floor. Separate Laundry room is downstairs that comes with fairly new washer and dryer, purchased 3 years ago. Stainless Steel Appliances microwave, stove, dishwasher and ref. Covered patio with fire pit. Good size backyard with new fence. Beautifully updated home located in one of the prime lots of the development. 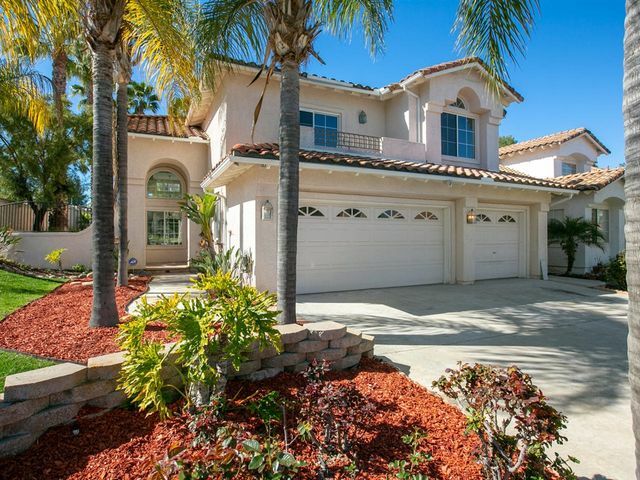 This home offers a 2 car garage with your own private drive way. Large 3 bedroom 2.5 bath, 2 car garage, and a fenced patio yard for children or pets to play. Tall ceilings, upstairs laundry room, Jack & Jill bedroom arrangement with a luxurious master retreat. Multiple walk in closets and plenty of storage throughout. 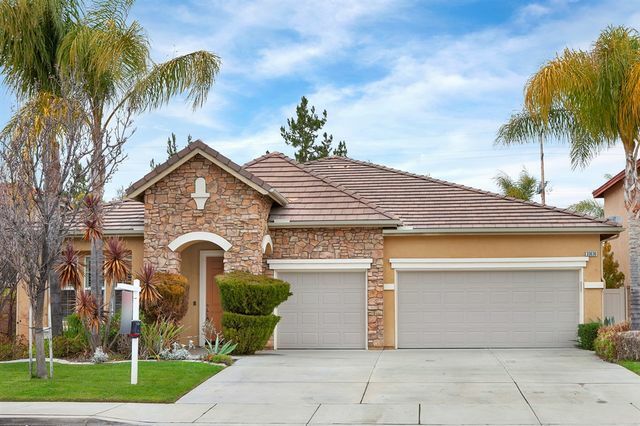 Located in South Temecula close to award winning schools, Pechanga resort and casino, and shopping. 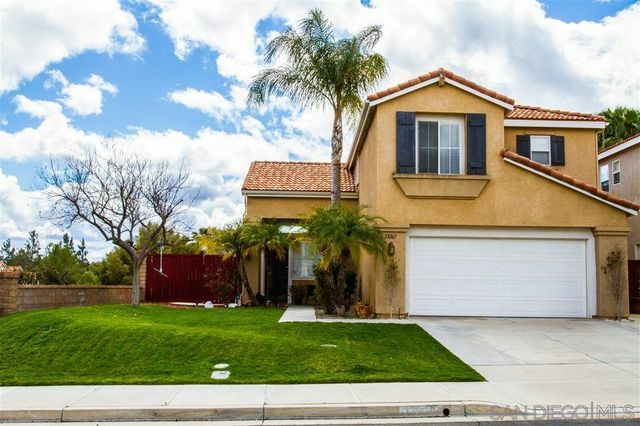 Welcome home to this gorgeous single level home on a cul de sac in a great neighborhood. 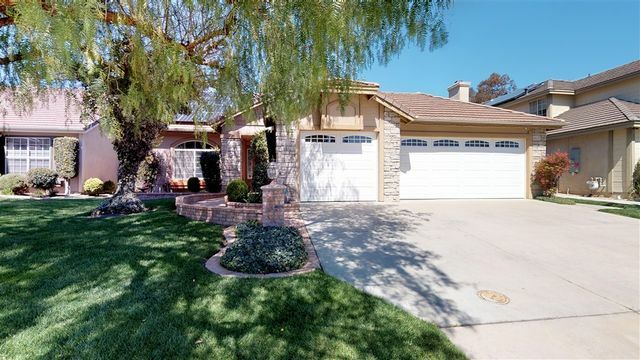 Very open and spacious floor plan including large living room, totally upgraded kitchen, and cozy family room. The kitchen has walnut cabinets, a huge island with granite countertops, and a walk in pantry. It also has an office area next to the kitchen. The kitchen opens up to a bright family room that flows out to the patio. Recessed lighting and crown molding add light and elegance to the home. See supplement.